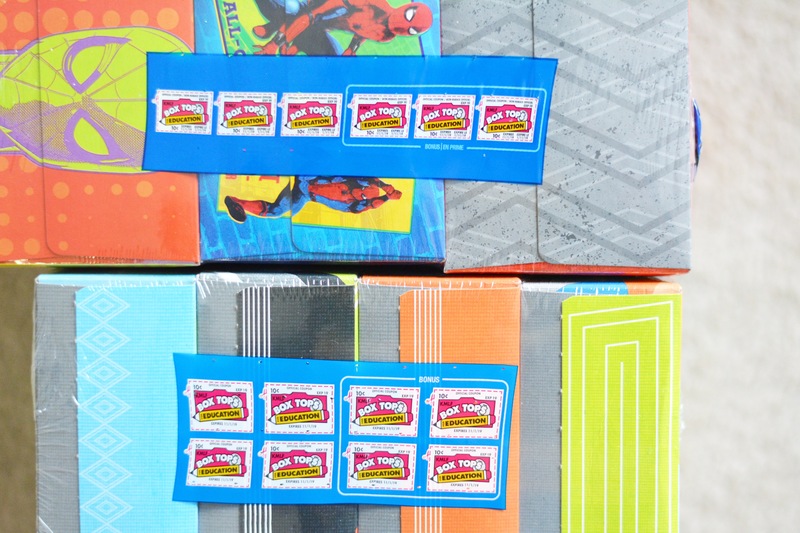 Box Tops are found on several items, and each one earns 10 cents for your school. All you have to do is turn them in, and you’ve made a small, but significant contribution!! 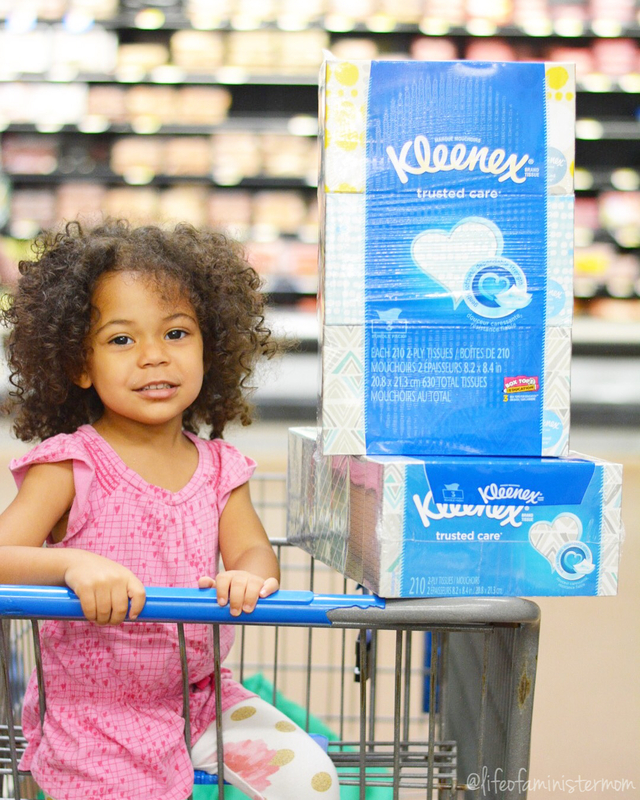 Shop for your household, give some supplies to the classroom, and help the money roll in! After talking to my daughter’s teacher at the meet and greet, she said they can never have enough of the paper goods. 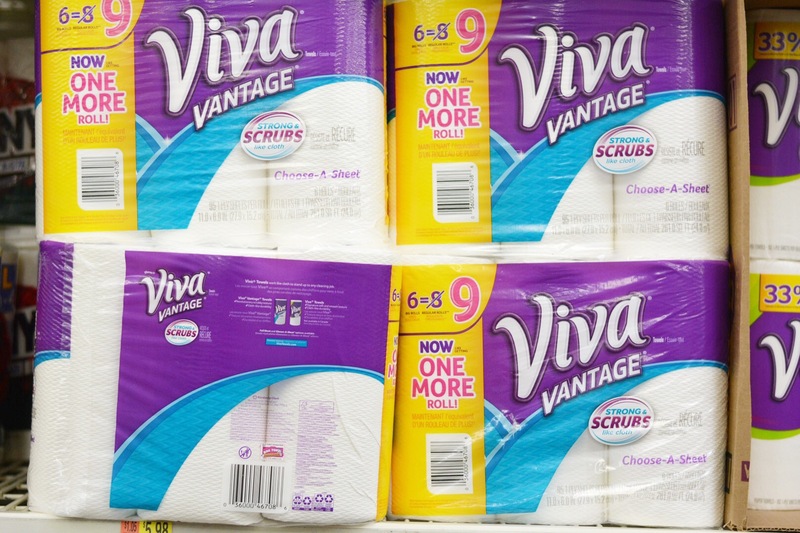 So I went to Walmart and picked up the Kleenex® Trusted Care* 3 Bundle Pack, Kleenex® Trusted Care* 4 Bundle Pack, and Viva® Vantage® 6 Big Rolls for the classroom. 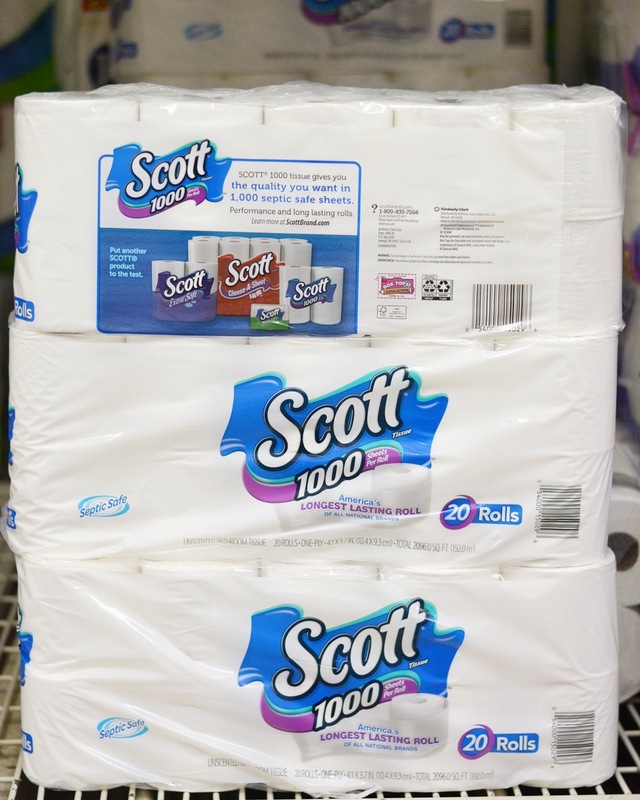 While I was there I also got the Scott® Tissue 20 Roll Pack for our family, because, well, you can never have too much TP! Hahaha! 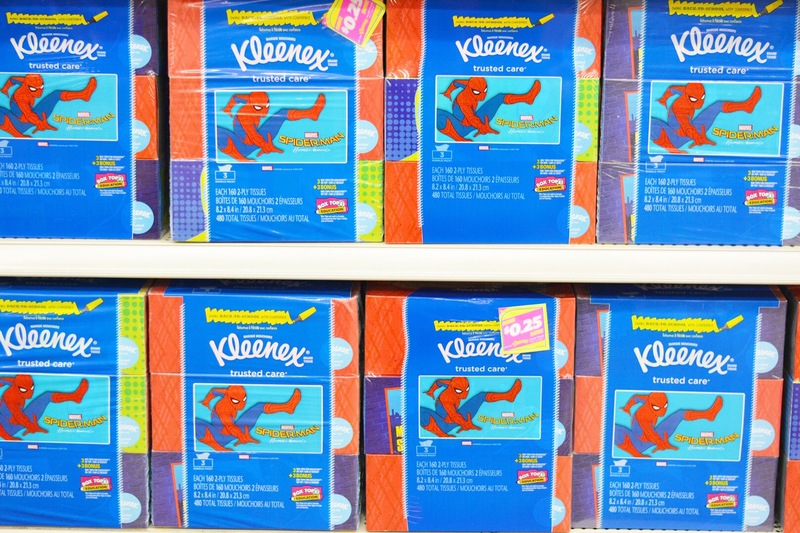 You can get double Box Tops with the Kleenex Facial Tissue so that’s a plus, and it was fun to see some of our favorite characters on the packaging! Since I’m a newbie when it comes to having a school-aged child, I’m excited about anything that can simplify the BTS process, as well as lend a helping hand. 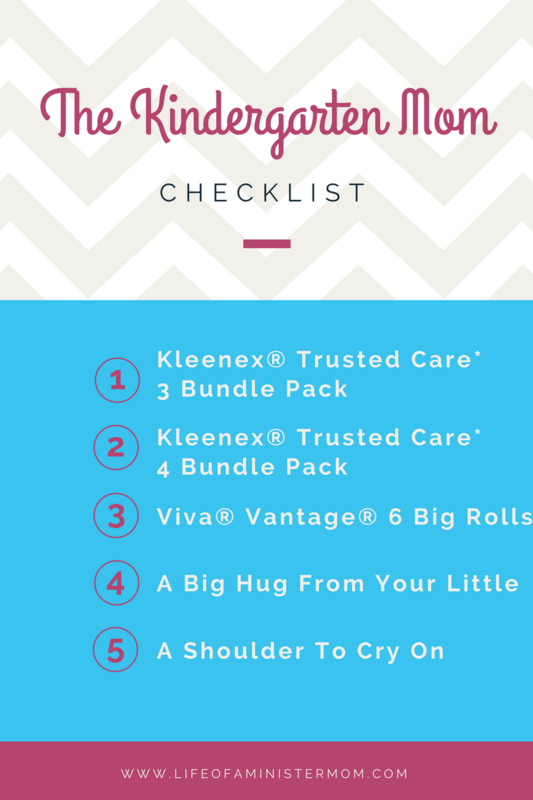 There are so many emotions involved, as well as the practical aspect (at least for me there have been), so as a bonus for all my fellow first time kindergarten mamas, I’ve included this quick checklist! I will continue to look for Box Tops on all of our regularly purchased items, and as school gears up around the country, I hope you do too! I completely forgot about about box tops! I will have to keep an eye out! Anything that supports local schools, I’m down with. I really miss back to school shopping for myself, and one day I am so looking forward to getting to do that with future kiddos! It’s a great way to support the schools and I’ve had fun shopping with my daughter for the first time this year. Box tops is something I never paid much attention to, but now that I have a school aged child they are more on my radar! I’ll have to keep a look out for them. I’ve never done box tops before now, but now that I’m going to have a kids in school, I’ve just started saving them. There are tons of them on various products! There are so many! Now that I have a school-age child I’m noticing it more and more. Box tops is such an amazing program! We use it for our kids schools too! Isn’t it awesome?! Thanks for reading Annie! I always forget about box tops! I wish more schools reminded parents of this program! I know it! It’s such a simple way to contribute!! This is a great post! I love finding ways to support my girls schools. Thanks Devon! Box Tops makes it so easy!! Box tops are amazing! Every little bit truly does help!!! As a former teacher, they are the easiest way to raise money for the school! It’s great to hear that they really make a difference! Thanks!! I need to do better about box tops! 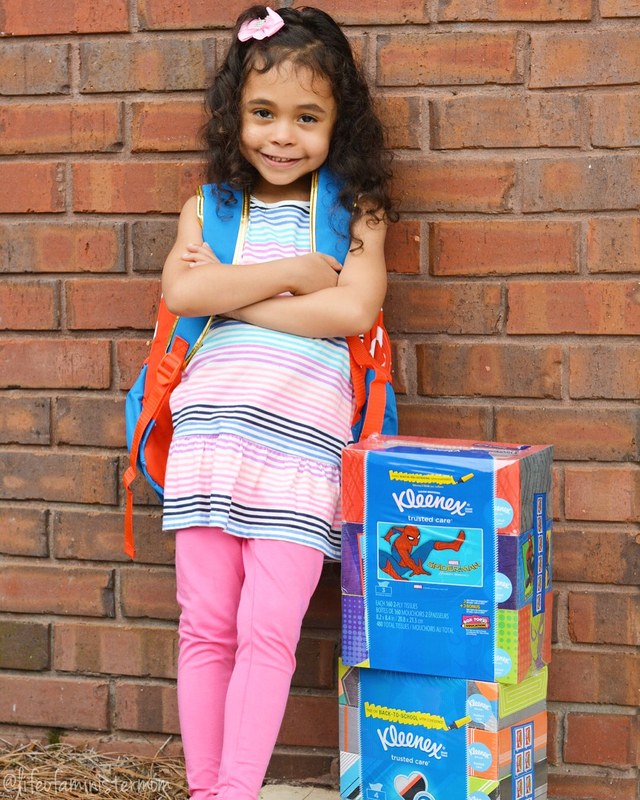 My daughter starts Kindergarten next year (tear) and I am willing to do whatever to assist her school! That’s exactly how I feel! It’ll be worth it!! box tops are awesome! 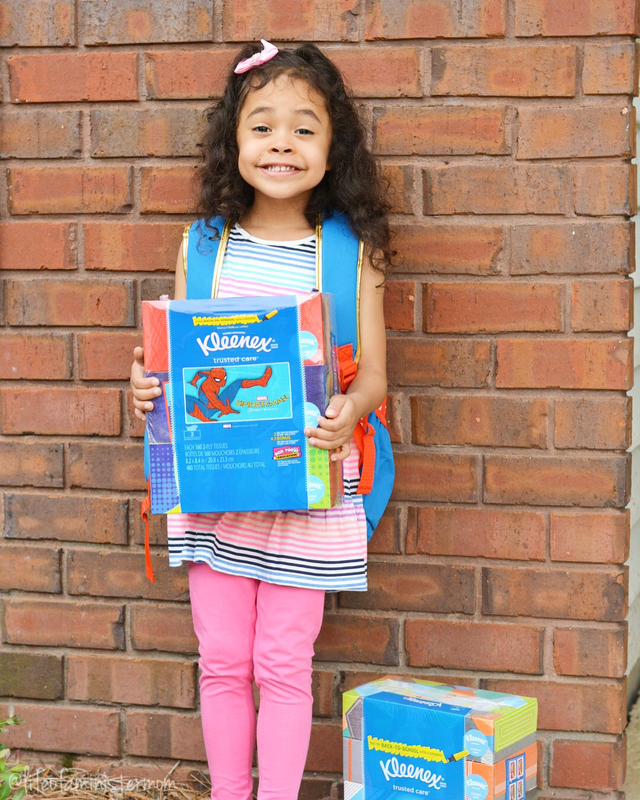 I can’t believe it’s already back to school time! I always save our Box Tops! And I don’t even have school age kiddos yet, but it is such a worthwhile cause. Boxtops are the way to go!! !